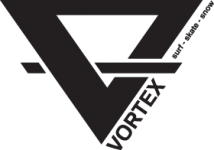 Vortex now have a full range of RIP CURL products including Watches, Wet suits, Clothing and Accessories. 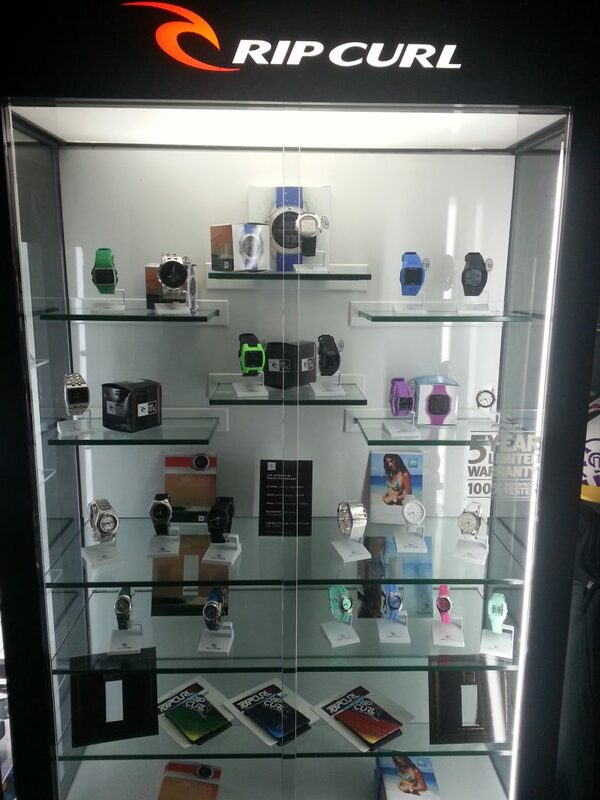 Check out our range in store! 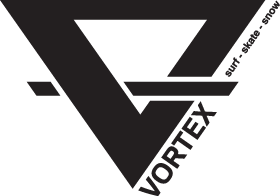 Posted in home and tagged clothing, mens clothing, Rip Curl, surf, surf clothing, womens clothing.